Solo broadcast over VPRO Radio 5 "De Avonden", The Netherlands. 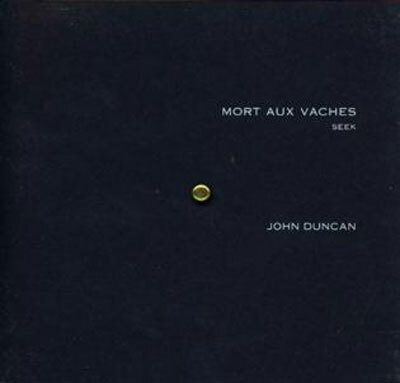 Recorded and mixed by John Duncan. The CD is packaged in a specially designed card wallet with a metal pin. Limited edition of 1,000 hand-numbered copies.